I get it! You like the idea of being the home’s first family. The idea of shiny new appliances that have never seen a spill is pretty exciting. You look forward to the smell that is more identifiable than a new car: fresh paint and new carpet. I like all those things, too. When you fall in love with your new construction, odds are it won’t be 100% completed quite yet – and that’s a good thing! Most builders will allow you to pick out your own customization, such as paint color, flooring materials, cabinetry and MORE! 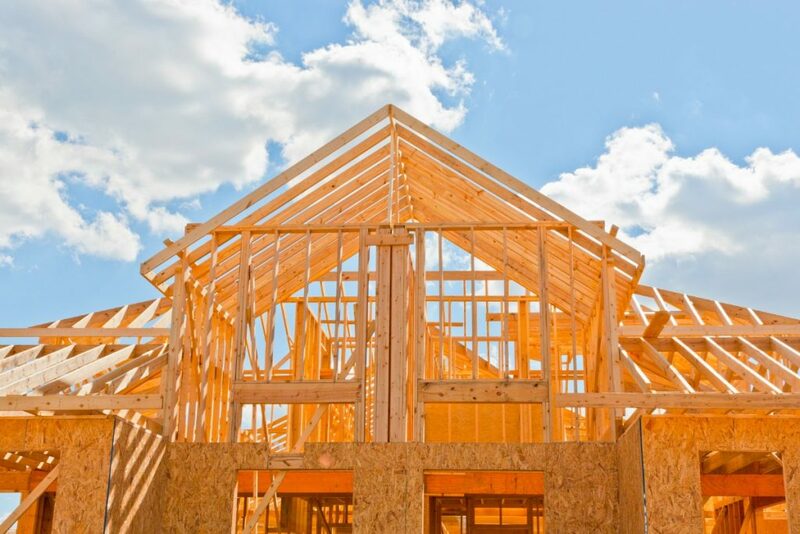 Not only are you getting a brand new home – you’re getting a one-0f-a-kind that you built yourself! And I mean WAY lower. In 2009, an energy conservation code came out that forced builders to construct properties that increase energy efficiency. And this includes your appliances, too! Every year, manufactures are producing more energy-efficient devices that builders put in the new homes. Fear your electric bill NO MORE! Homes with previous occupants often experience wear-and-tear. That could range anywhere from a small rip in the carpet to a large hole in the wall. Worry not! You’ll be the first to live in and love your new home. We said new… not perfect! 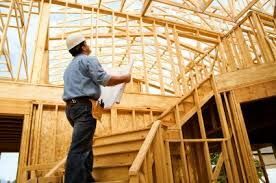 While it is the closest thing to perfect you can find, new construction homes are subject to flaws sometimes. But it’s okay! You have a builder’s warranty, usually for the first whole year! So if your roof starts leaking or your heating goes out, your trusty builder will be there to ensure your new homes stays new for as long as possible. Contact Bethany White for more information, tours and MORE!